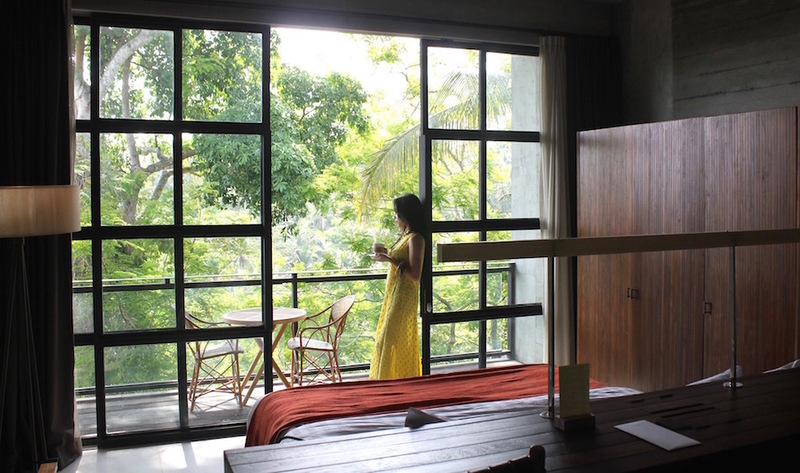 Romance in Bali: Woo your boo at Bisma Eight, our top pick for loved-up honeys in the heart of Ubud! Now that V-Day is behind us and our heart-shaped choccies have all been gobbled up, it’s easy to forget the importance of keeping the love alive between you and your boo. 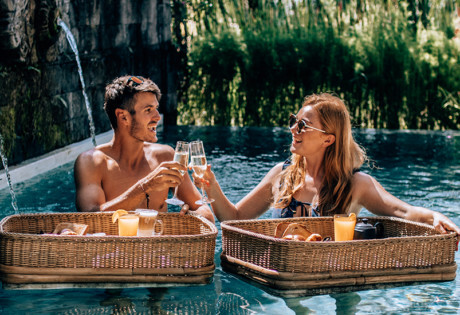 So luckily for us, Bisma Eight [a helplessly romantic jungle hideaway in the heart of Ubud] has just launched a four-night lovers package to help reignite that fire, and boo’s gunna love it. We’ve all dreamt of the perfect romantic escape: lazy days in the sunshine with the mercury teetering towards 28ºC, a few ice cold cocktails in hand, and of course, the chance to slow down and curl up with that special someone. 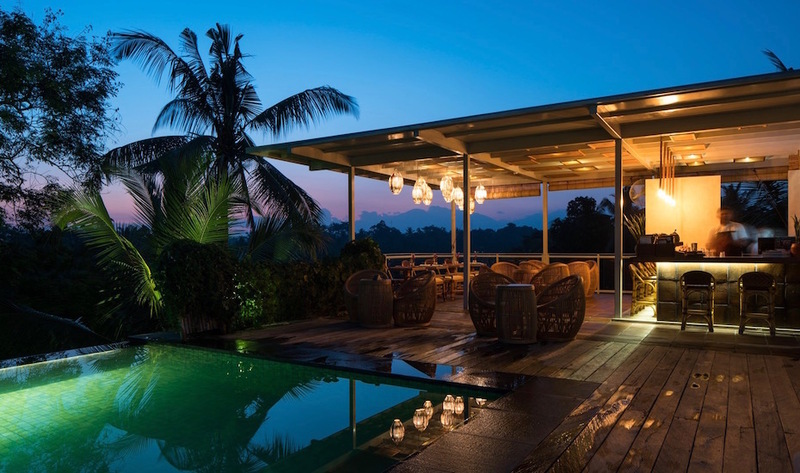 Throw in some lush green canopies alive with a jungle chorus, and views across an infinity pool that seem to go on for days, and you’ve got yourself a stay at Ubud’s breathtakingly serene Bisma Eight boutique hotel. A lover’s paradise, Bisma Eight does slowing down like no other. Think panoramic greens, endless luxuries and countless lolling spots for cocktails and cuddles. It’s a place for couples [both new and seasoned] to take their feet off the gas, reconnect, and just simply be together. 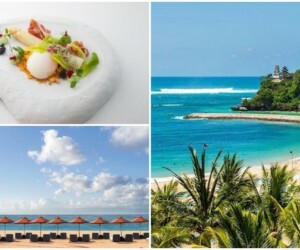 So to make this divine dream a reality, the Bisma Eight family have recently launched their all-frills “The Honeymoon” package, to help you woo [and be wooed] in paradise. If you’re not yet hitched, don’t fret. 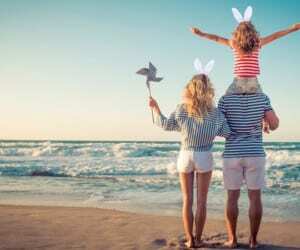 The Honeymoon package is for each and every couple that wants to just switch off and soak up the joys of loving company in a very lovely setting. Begin with a goosebump-inducing sunset at the alluring rooftop bar [sundown cocktails and epic views included] before a romantic 4-course meal at Bisma Eight’s very own Copper Kitchen and Bar, specially crafted by award-winning in-house Executive Chef Ben McRae. 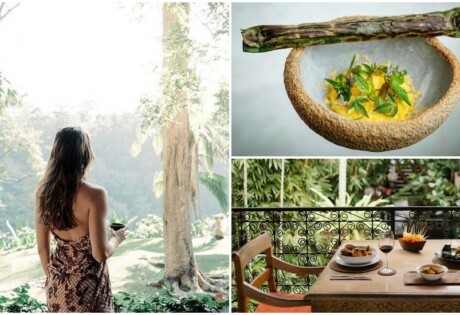 Then, with gourmet cuisine and a few glasses of vino ticked off, you’ll no doubt want to get back to your very own Forest Suite. Your bed will be turned-down, the lights will be low, and if you can keep your hands off of each other for 60 minutes more, you’ll both be treated to a side-by-side massage in the sultry comforts of your own sanctuary – swit swoo! It’s not surprising then, that Bisma Eight has recently won two TripAdvisor Travelers’ Choice Awards – one for Best Hotel 2017, and the other for Top Hotel for Romance in Indonesia – we can definitely see why! 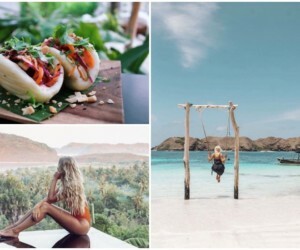 In fact, you can watch exactly why Bisma Eight is a top pick for Bali’s sweethearts in the oh-so dreamy video below, and you can also swoon over other love stories at this heart-throb hideaway [or even showcase your own!] with the #beapartofourstory hashtag. So what are you waiting for? 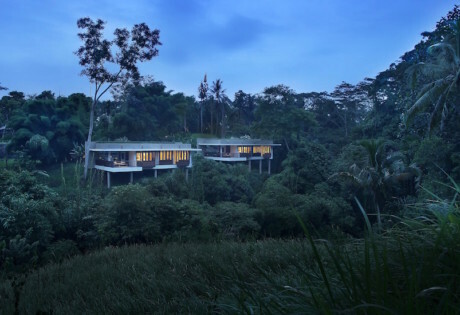 Grab your honey, and head for the Ubud hills! Pssst! If you can’t get enough of Bisma Eight, be quick and book your seat at the upcoming one-night-only culinary event at Copper Kitchen & Bar on March 17th. 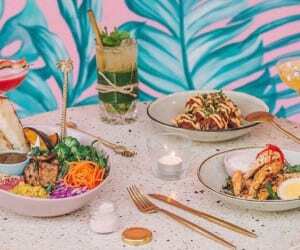 Celebrity Indonesian chef Mandif Warokka of Blanco par Mandif will be teaming up with Chef Ben McRae to craft an Asian-inspired menu with earth-to-table, locally sourced produce from the Amed fisheries and the Bisma Gardens – yummy! For more info and reservations, please contact Bisma Eight, Jl. Bisma, Ubud, Bali. 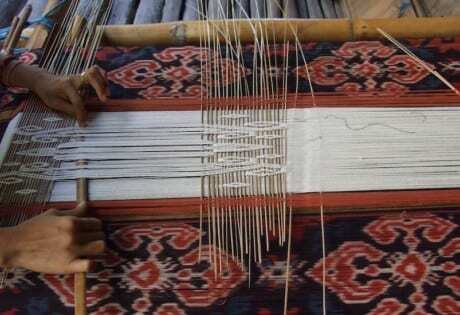 p. +62 361 4792888. This story was proudly sponsored by Bisma Eight.